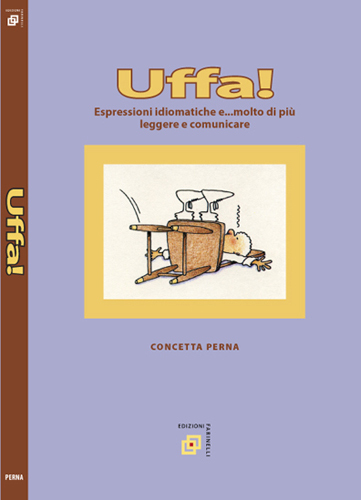 Students can quickly build familiarity and develop a feel for how to use Italian idiomatic expressions by reading dialogues that explore issues foremost among young people - relationships with parents, friendship, school exams, choosing a career and more. The text also contains comprehension and grammar exercises as well as notes to clarify how certain verbs are used in idiomatic forms. An excellent AP Italian preparation tool.